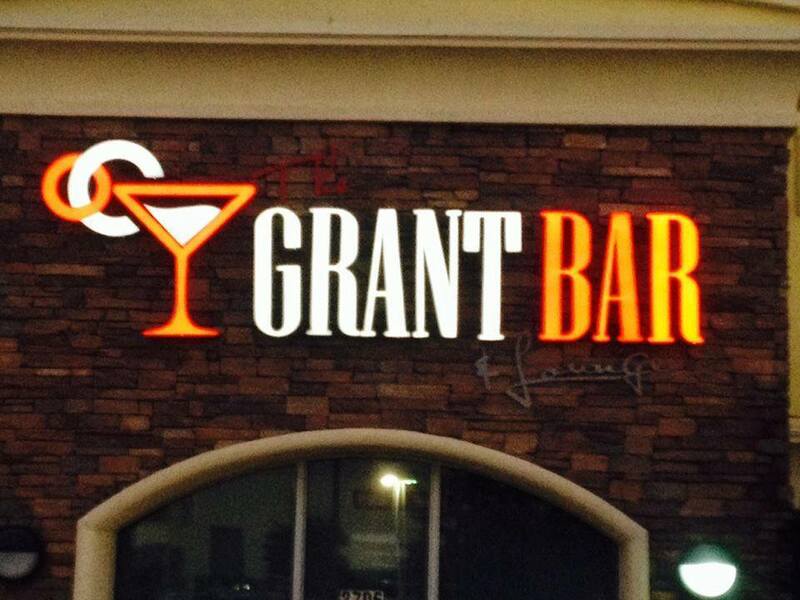 Come and unwind at The Grant Bar & Lounge, located in the WinCo® Parking Lot in Tracy, California. Showing your friends or date a good time is easy when you visit The Grant Bar & Lounge and order from our huge selection of alcoholic drinks and meal specials. Choose from more than 20 local, imported, and microbrewery beers on tap. With different events and live entertainment every night, it's no wonder The Grant Bar & Lounge is Tracy's go-to venue for a fun night. From karaoke to throwback nights, there's always something happening. Contact us today to find out more about our dance club's menu and entertainment schedule, and choose us for your next night on the town.